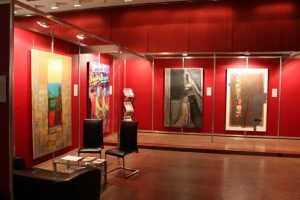 PinchukArtCentre is an open platform for artists, art and society.Ideal place for presentation of personal and group exhibitions of contemporary artists. 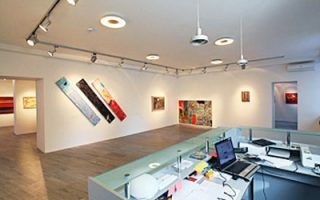 Tseh- the the only metropolitan gallery, which, with its strategic goal, promotes the promotion of new names in contemporary art, from the artist’s discovery to the acquisition of “star” status. 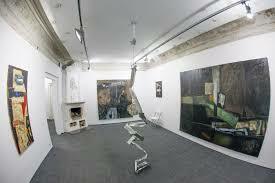 This is a logical way to structure the art market, don’t work situational, but purposefully. 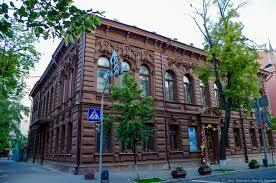 House in the neo-renaissance style, built in 1901 by the chief architect of Kiev Nikolai. 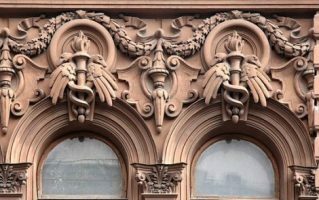 The facade is semblance in the style of the Florentine palazzo. All rooms of the mansion in different styles. 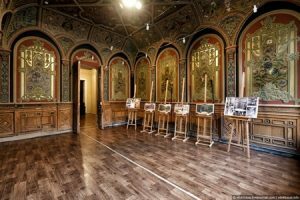 90-meter White Hall in the Rococo style, a hall in the Art Nouveau style, halls in Russian, Moorish and Byzantine styles. The entrance is 5 UAH. 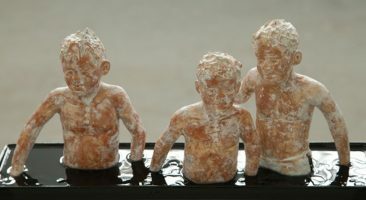 Children under 16, students of the Academy of Fine Arts and Architecture and pensioners – free of charge. 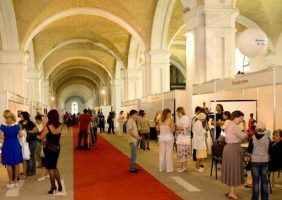 Today, the arsenal is one of the most ambitious and promising projects in the field of culture, and in the future it should become one of the largest and most powerful museum and exhibition complexes in Europe. 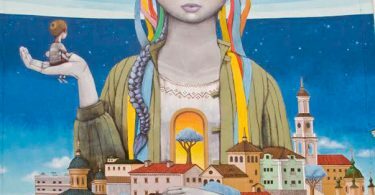 The Kiev artist made happiness her brand, and she calls herself “the supplier of happiness number 1”. Pictures of Zhenya Gapchinskaya, cheerful and bright, populated with funny and touching little people in different style. 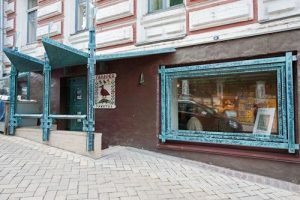 Bottega galllery is a bright event of the artistic life of Ukraine. 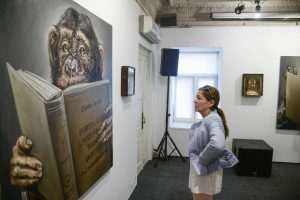 The projects presented here he achievements of already well-known artists, sculptors, photographers – the leading figures of modern Ukrainian art, and those who are just beginning the path of professional development. 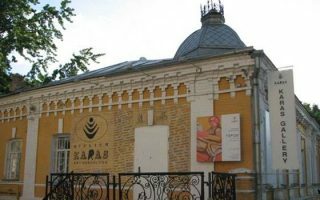 Karas Gallery created one of the most systematic collections of Contemporary Art in Ukraine – over 300 works by the most famous Ukrainian artists. 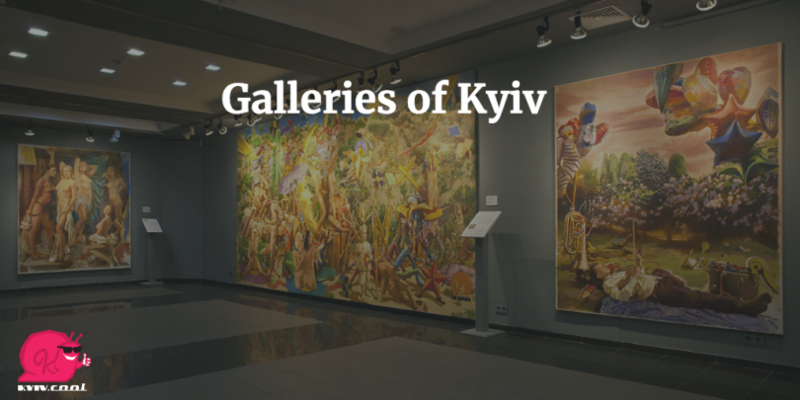 This gallery is one of the first in post-Soviet Ukraine. 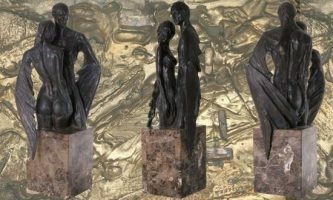 Appeared in 1989 as a direct reaction to the change in the status of domestic art, which emerged from Podpolie. 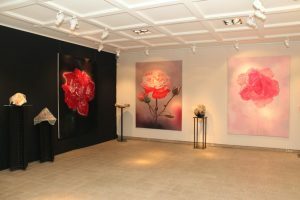 The permanent circle of the authors of the gallery consists of the best Ukrainian painters, graphic artists, sculptors. 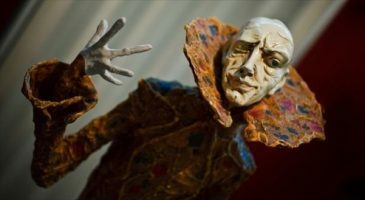 Gulfstream art gallery and school offers sculptural course of the author’s doll. 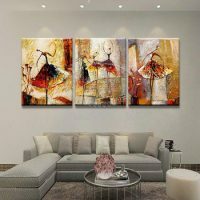 Orders are accepted for the production of interior items from metal, stone, wood, gesso, ceramics, as well as monuments, prizes and personal gifts.